Never miss an event - sign up for the newsletter here. 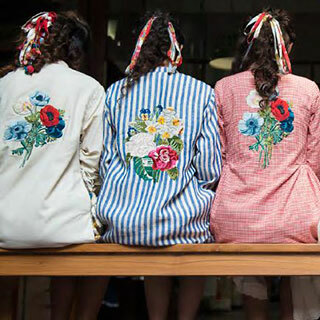 Sunita Shanker's Spring Summer collection is a line of beautifully embroidered clothing inspired by vintage botanicals. 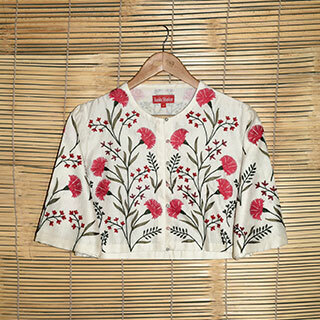 The exhibition ‘Haath Heart’ featuring Sind by Ryoko Haraguchi from Tokyo and Sunita Shanker from Delhi, brings together Japanese and Indian design sensibilities in the context of clothing and textiles. 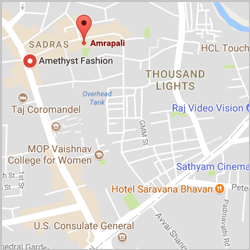 Whites Road, Royapettah, Chennai – 600014. 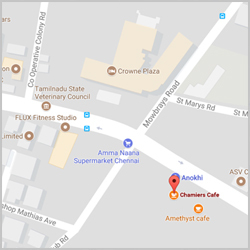 106, Chamiers Road, Chennai - 600 028. 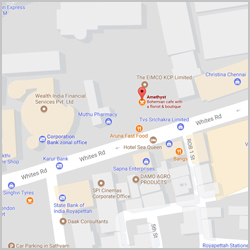 13, Khader Nawaz Khan Road, Nungambakkam, Chennai - 600034. 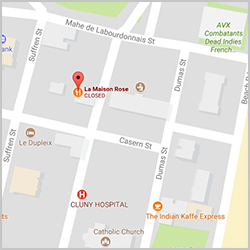 La Maison Rose 8, Romand Rolland Street, Pondicherry - 605001.